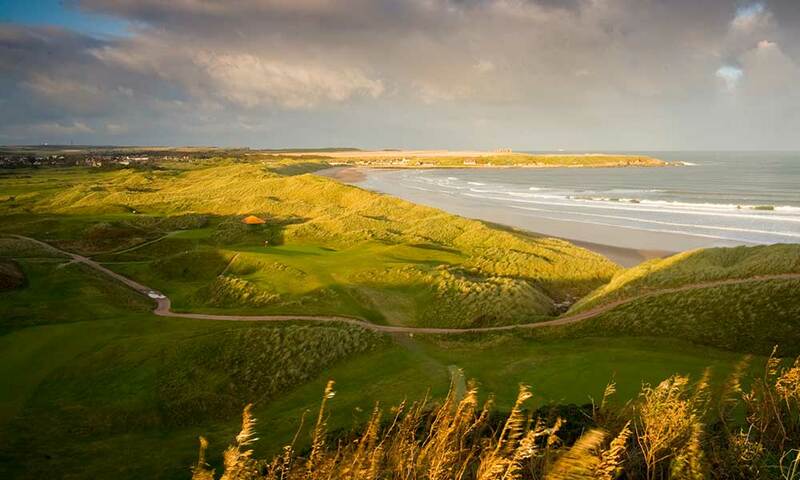 Unquestionably high up on that elite list of courses, Cruden Bay provides an excellent golfing experience. Challenging for the serious golfer. The views are consistently spectacular, most notably from the tees at the 9th and 10th. 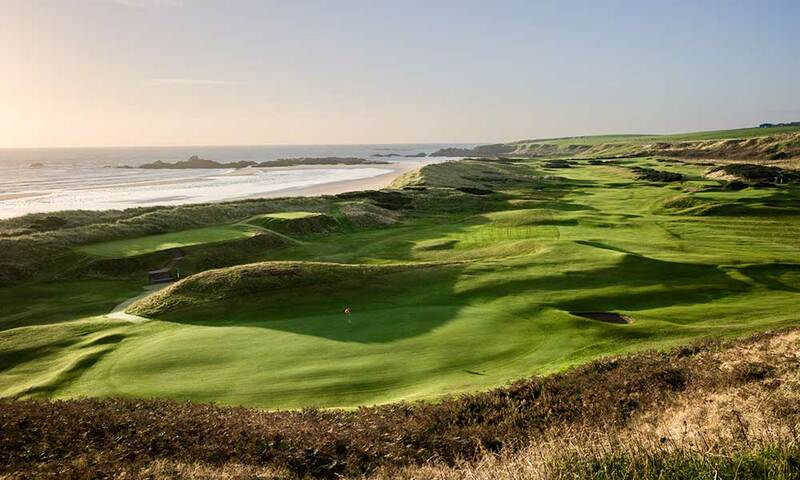 Very much a traditional links, offering an abundance of humps, hollows and greens tucked into unimaginable places, golf at Cruden Bay is full of surprises.